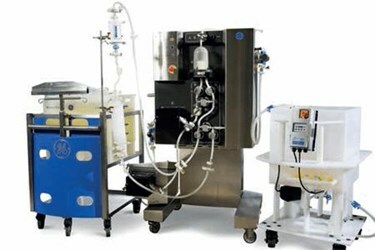 In today’s bioprocessing industry, there is a demand to cut manufacturing costs while maintaining product safety and quality. In order to make full use of upstream advances in an efficient manner, it is essential that downstream processes are intensified. Downstream processes have to handle higher amounts of both target protein and impurities. Improving downstream operations through process intensification will address these new challenges.